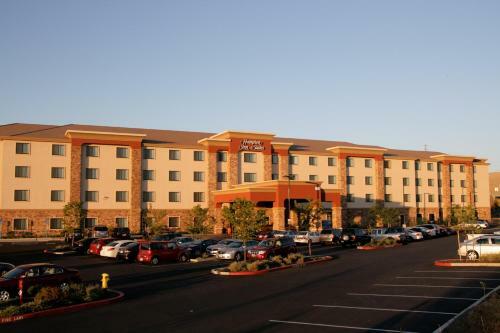 Located 6 miles from downtown Folsom, this hotel offers modern rooms with a refrigerator and free WiFi. The hotel features an indoor pool and serves a daily breakfast buffet. 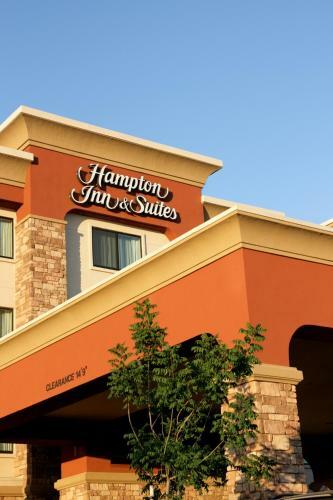 Hampton Inn and Suites Folsom provides comfortable, air-conditioned rooms furnished with a microwave and flat-screen TV. Each room has a work desk, lap desk and coffee maker. 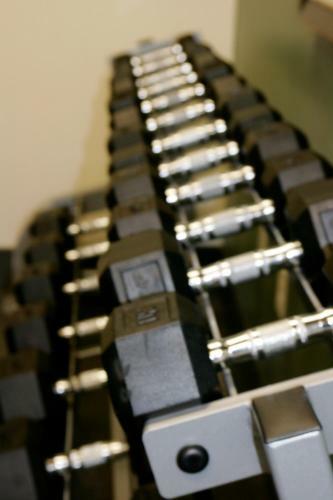 Guests of the Folsom Hampton Inn can work out in the gym or relax in the indoor pool and hot tub. 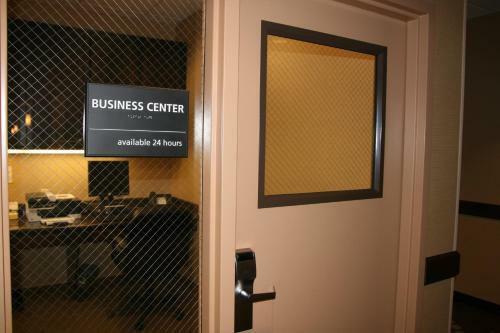 The business centre offers fax and photocopy services. Free shuttle services are provided to area attractions including Empire Ranch Golf Course, Red Hawk Casino and the Foothill Wineries, all within 15 miles of the Hampton Inn. the hotel Hampton Inn & Suites Folsom so we can give you detailed rates for the rooms in the desired period.